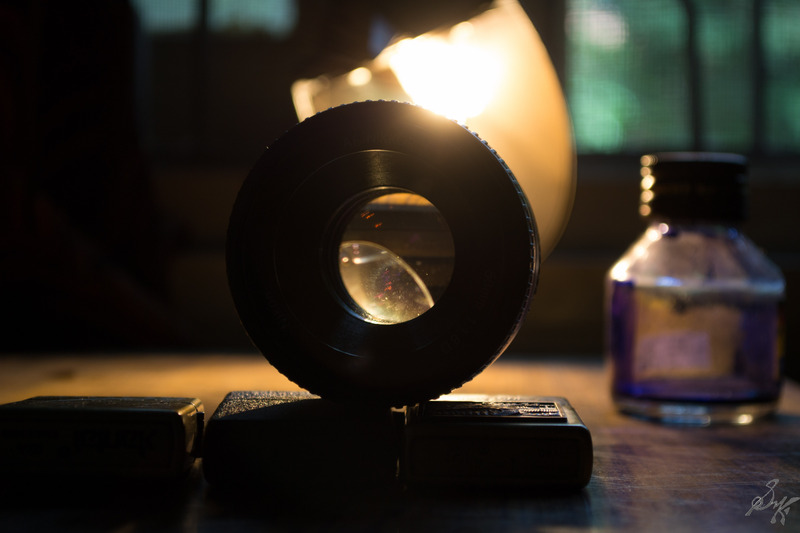 Aperture is the slit through which light reaches the sensor of the camera. It is part of the lens and is represented by F Number. Bigger the F number, smaller the aperture and lesser light enters the camera. Increasing the F number is known as “stepping down” the aperture. 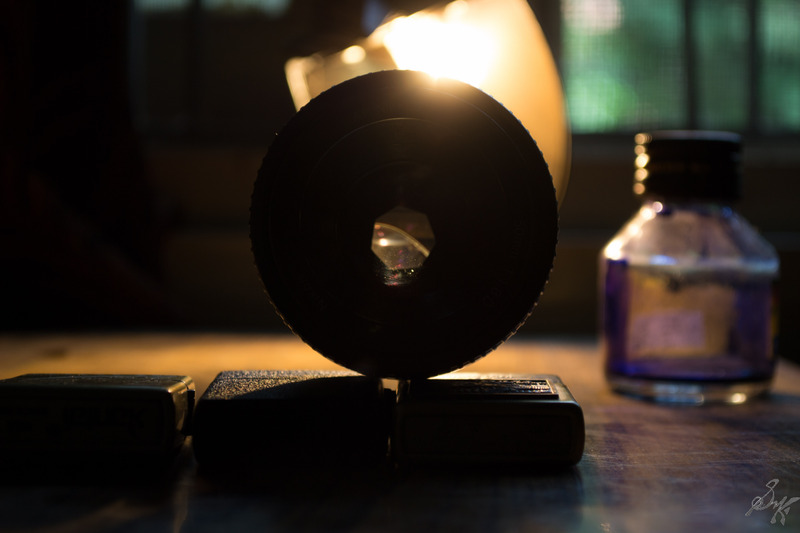 The two effects of changing the aperture are, changing the amount of light that enters through, and the amount of the picture that remains in sharp focus. With smaller aperture values, more area is blurred. Often, lens have a sharp sweet spot, based on the aperture. 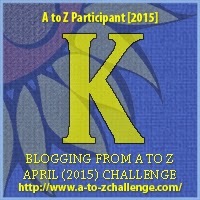 This is part of April AtoZ Challenge. Follow me, there are another 25 letters more to go! 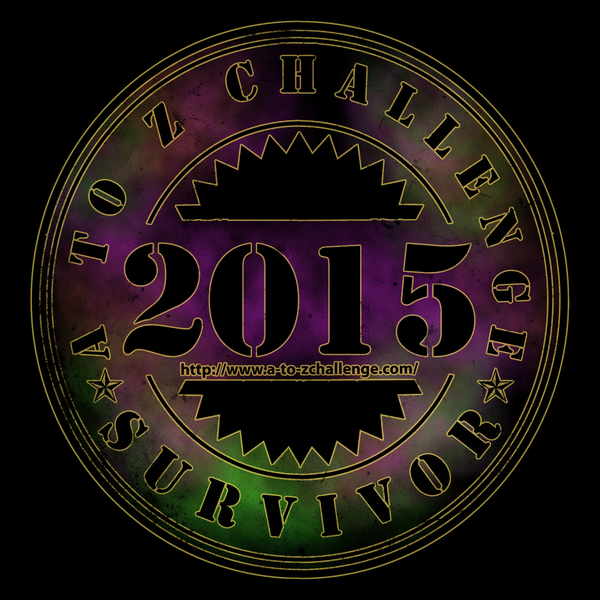 Just stopped by from the A-Z Challenge. Looking forward to hearing your thoughts on the rest of the alphabet! I just might learn something about photography! Have a blessed day! Thanks Donna! I ll try my best to keep the posts interesting and informative too! I’m going to learn a lot from your A to Z posts. I knew aperture, but that’s probably going to be the last word I know associated with photography! Am very happy that you found the post to your liking! 🙂 Thank you. Informative post! Looking forward to learning more about photography during this challenge. This is brilliant! Keep it up!